I'm pretty stinkin' excited to be teaming up with Teri from A Cupcake For The Teacher for a green giveaway!! You have to check her out...she's been so helpful with my 1,000 questions getting my lil blog up and running and don't even get me started on her craftivities! ohmyword. precious. Two units, two winners! Don't miss it! All you have to do is follow our blogs and our TpT shops, then leave a one comment to let us know. By commenting once on both blogs you'll double your chances of winning! Easy peasy! Don't forget to leave your email!! 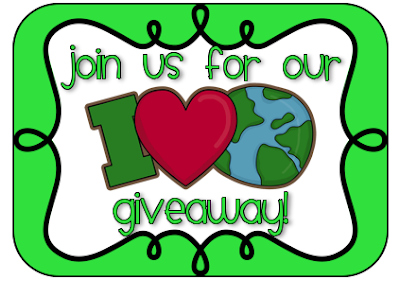 Giveaway closes on Tuesday, April 17th at 11PM Eastern. Winners will be chosen using random number generator and announced next Wednesday, April 18th! p.s. I'm halfway to 100 followers- thanks for all the love! It's been a great first month!!! Come back tomorrow for my jam packed week in review- it was a good one! Teri sent me over! I am a new follower! I adore Teri, so I'm sure I'll love your blog too! I follow both blogs & TpT stores!! 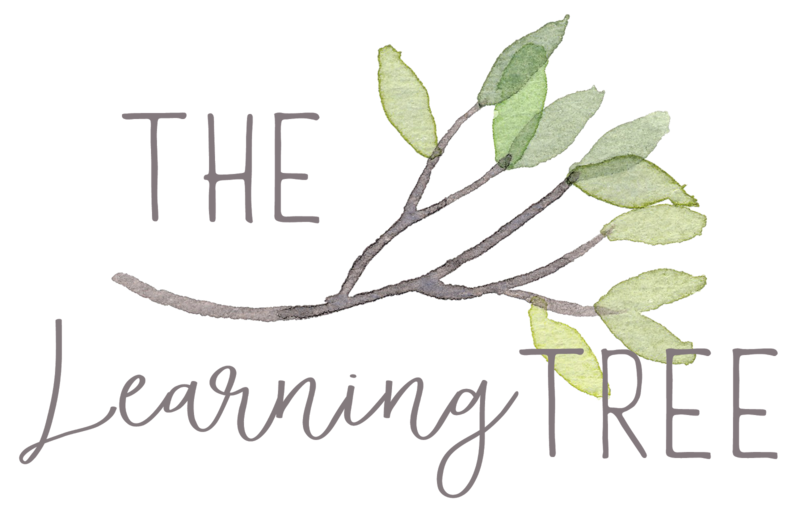 I am your newest blog and TPT follower! I follow both blogs & tpt stores. 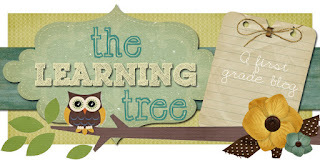 I follow both blogs & I am excited to find another first grade blog to follow. I'm following your blog and TPT. 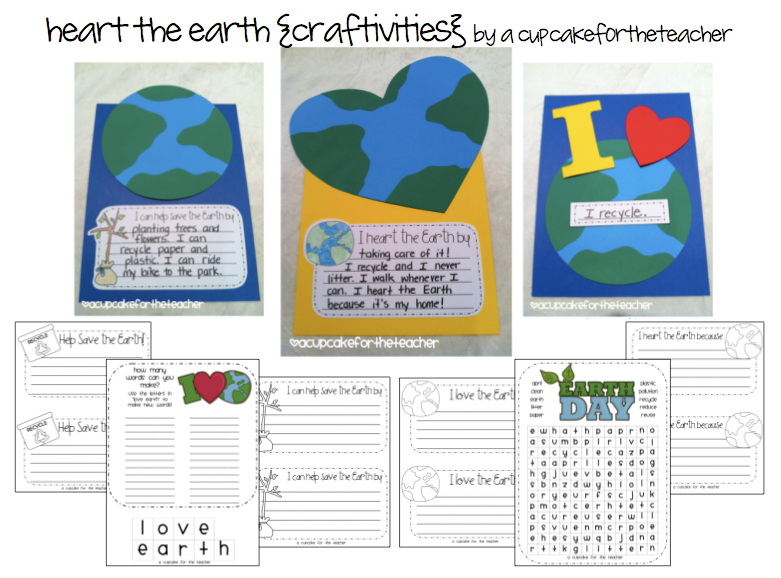 Your Earth Day Activities are adorable! I follow your blog and store! Lovin' the owls!! I learned about your blog from Cupcake for the Teacher. Thanks for this awesome giveaway! I'm a new follower of your blog and TPT store. I'm now following your blog and TPT store. I love your Earth Day activities! I follow both blogs and Tpt stores! This sure looks great! I follow both your blogs and your TPT stores! I'm now following both your blog and store. I just found your blog. I now follow via e-mail and follow your store too! I just found your blog as well. Wonderful ideas!!! I'm a follower of all! Cute! I just followed your blog! Now you are at 90! Yay! =) I am also following both the TPT stores.... the printables are very cute! Nice job and great idea to do a giveaway on these 2 items! I follow both blogs and TpT stores. These look like great units! Love both the blogs and the tpts! Thank you for the giveaway! 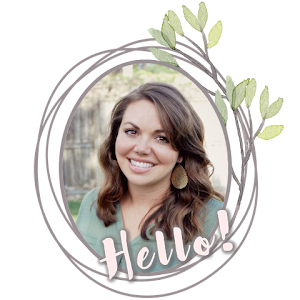 I am your newest follower on your precious blog and TPT store! I am following both blogs and TPT stores. I love your Earth Day unit. I follow both blogs and TPPT stores. I just started following your blog! I hope I win these fabulous packets!! I am now following both blogs and TPT stores! Love your Earth Day Unit! new follower over from A cupcake for the Teacher!